They named her Rena. She most likely was the oldest of 25 Harvey rescues that Animal Care Clinic in Wallisville, Texas, took in from the Houston SPCA in the wake of the devastating storm. The owner of the practice, TVMA member Mel Whitten, DVM, who described Rena as a “very quiet and sweet” dog, provided medical care and shelter to her and the other rescues as they waited to return to their owners or find forever homes. The ‘sweet’ Rena found a home with Dr. Whitten’s client who was looking for a friend for her dog. 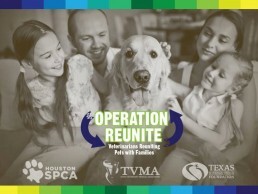 This adoption fulfilled one of the goals of Operation Reunite, a program created by TVMA and the Houston SPCA and funded by the Texas Veterinary Medical Foundation (TVMF) that paired volunteer veterinarians with animals displaced by the storm. 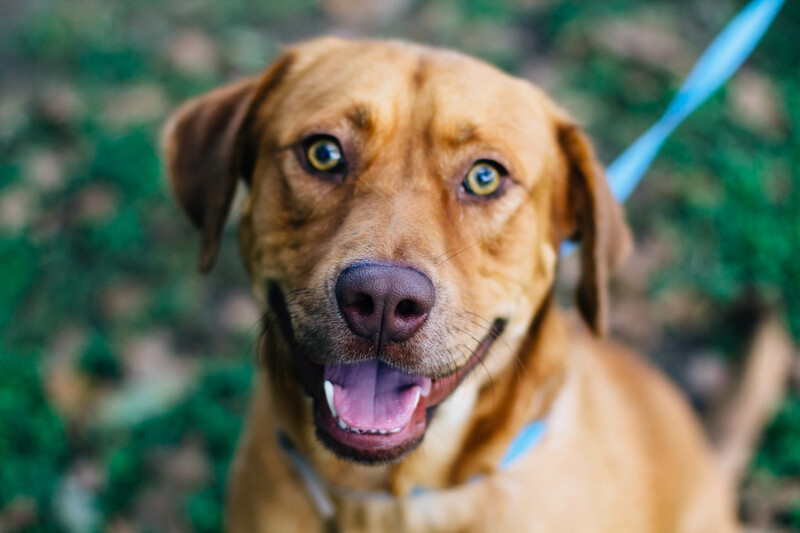 The Houston SPCA served as the hub, rescuing and transporting homeless animals to veterinary clinics across Texas. Veterinarians provided necessary medical care and either boarded the animals or asked clients to foster them. TVMF offset the costs of veterinary care and expenses associated with fostering, such as bedding and food. The primary goal was to return as many animals as possible to their owners within 45 days of the animal being delivered for fostering. 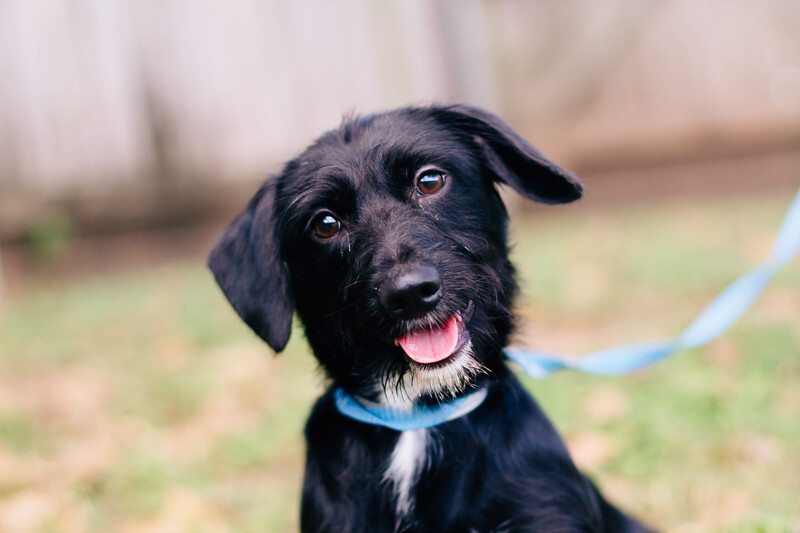 Clinics that had animals that were not reunited at the end of the 45 days found new homes for the animals or worked with the Houston SPCA and other organizations to find forever homes. Rena was one of the animals that wasn’t claimed within the 45-day period and, therefore, was up for adoption. Dr. Whitten is not only referring to her practice but to other practices as well, specifically the 33 veterinary clinics that also participated in the program. As a result of these clinics’ involvement, empathy and countless hours of service, 350 cats and dogs received shelter and medical care. 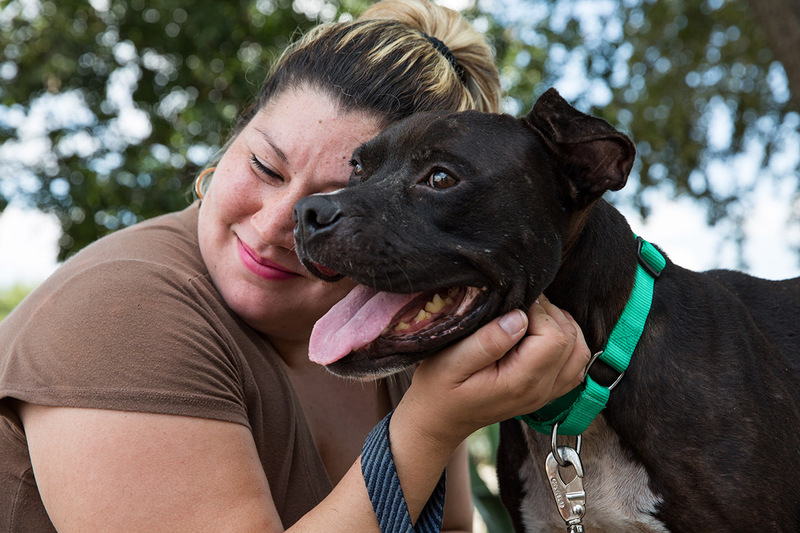 Of those rescue animals, 46 reunited with their owners, and 219 found forever homes, according to Houston SPCA Emergency Management Director Dawn Blackmar, DVM. The remainder returned to the Houston SPCA or to other rescue organizations. Compassion led TVMA member Susan Hopper, DVM, the owner of Cypress Creek Pet Care in Cedar Park, Texas, to house 26 dogs. 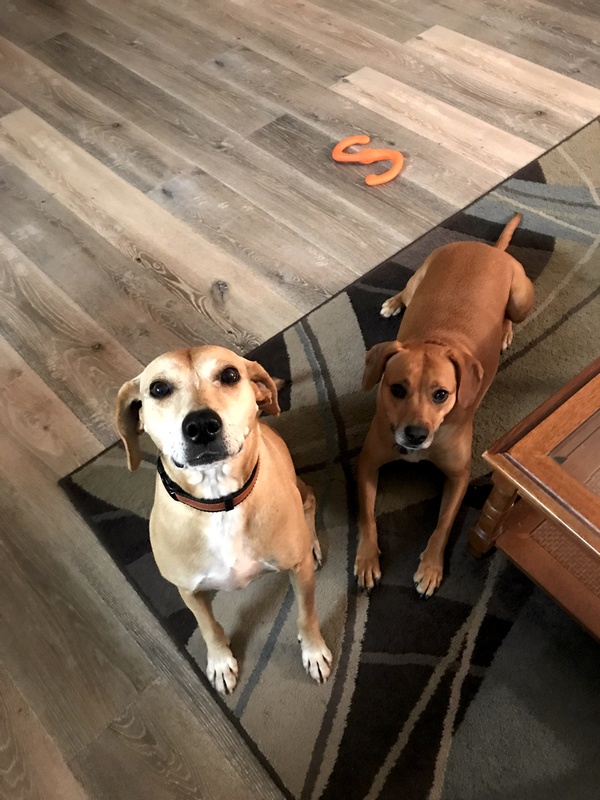 She and her staff had never taken in so many animals without medical histories, and they soon discovered that many of the dogs were heartworm-positive and hadn’t been spayed or neutered. Dr. Hopper treated the animals for skin infections and wounds and spayed and neutered those that hadn’t undergone the procedure. 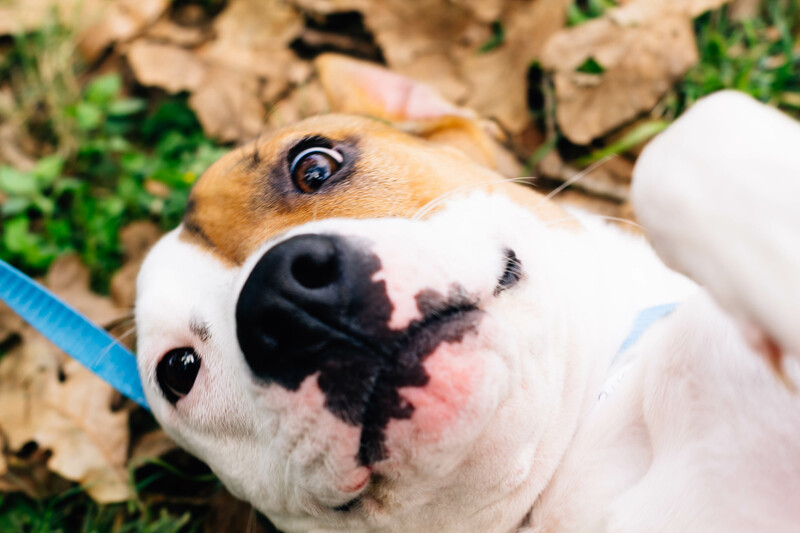 To encourage the local community to foster and adopt the rescues, Dr. Hopper’s practice’s parent company, Pathway Partners, sent e-blasts and posted pictures of the animals on their website. One of her colleagues from California saw a picture of a rescue dog on the website, flew in town for a meeting, met the pooch she would later name Todd and drove back home with him in a rental car. As for the other animals, two reunited with their owners, six went to rescue organizations and staff members and clients adopted the remaining 18. Serving the community also was important to lifetime TVMA member Ann Cross, DVM, owner of Olmos Park Animal Hospital in San Antonio, who sheltered and cared for five dogs and four cats. All nine animals her clinic took in ultimately found homes. Her clients adopted most of the rescues, including an older Chihuahua a client initially fostered before making the situation permanent. None of these success stories would be possible without a few leaders coming together: TVMA/TVMF Executive Director Chris Copeland, JD, CAE; TVMA Immediate Past President Daniel Posey, DVM, DABVP; and TVMA Shelter Medicine Committee member S. Kent Glenn, DVM. Dr. Glenn was the idea man behind Operation Reunite. He was inspired by a rescue effort during Hurricane Katrina in which Aledo Vet Clinic, where he practiced at the time, helped rescue, transport and foster 65 to 75 pets. “The effort was 100-percent successful for our clients who wanted to help, our staff that became deeply committed to helping and the families who were able to be reunited with their pets,” Dr. Glenn recalled. With this successful model in mind, Dr. Glenn approached Dr. Posey, Copeland, fellow Shelter Medicine Committee members and TVMA President-Elect Richard Wall, DVM, about using veterinary clinics to temporarily house animals. This would lighten the load for shelters like the Houston SPCA while they faced a significant influx of animals. Copeland informed TVMA members of the program through e-blasts and compiled a list of veterinarians and clinics interested in participating. For each clinic, he tracked the number of animals they could accept based on size and species. The Houston SPCA reviewed the list and contacted veterinarians to learn more about their capacity and preferred transportation timeline. Houston SPCA staff performed intake examinations, gave vaccinations and provided treatment for the animals before a group of volunteers and staff transported the animals to clinics across the state. “It was satisfying that I was able to coordinate efforts in a way to help the doctors take care of these pets and to hopefully help people be reunited with their pets,” said TVMF Director Leah Ann Tibbitts. Linda Cantu is reunited with her dog Tank at the NRG Arena in Houston, TX on Saturday, September 16, 2017. Without TVMF’s financial support, Operation Reunite wouldn’t have come to fruition, according to Dr. Posey. The foundation’s involvement was crucial for the success of the program, as was the Houston SPCA’s coordination and the veterinary community’s generosity of time and resources. Article courtesy of TVMA Media Coordinator, Dena Goldstein.